Experts agree that home prices will increase in 2018, but predict a slower rate of appreciation than 2017, which clocked in at nearly 7 percent nationwide. National Association of Realtors (NAR) Chief Economist Lawrence Yun predicts a growth rate this year of 5.5 percent, while Freddie Mac’s September Outlook Report forecasts a rate of 4.9 percent. Either way, all indicators point towards continued growth in 2018. What does it mean for you? If you’re a current homeowner, congratulations! Real estate proves once again to be a solid investment over the long term. And if you’re considering selling this year, there’s never been a better time. 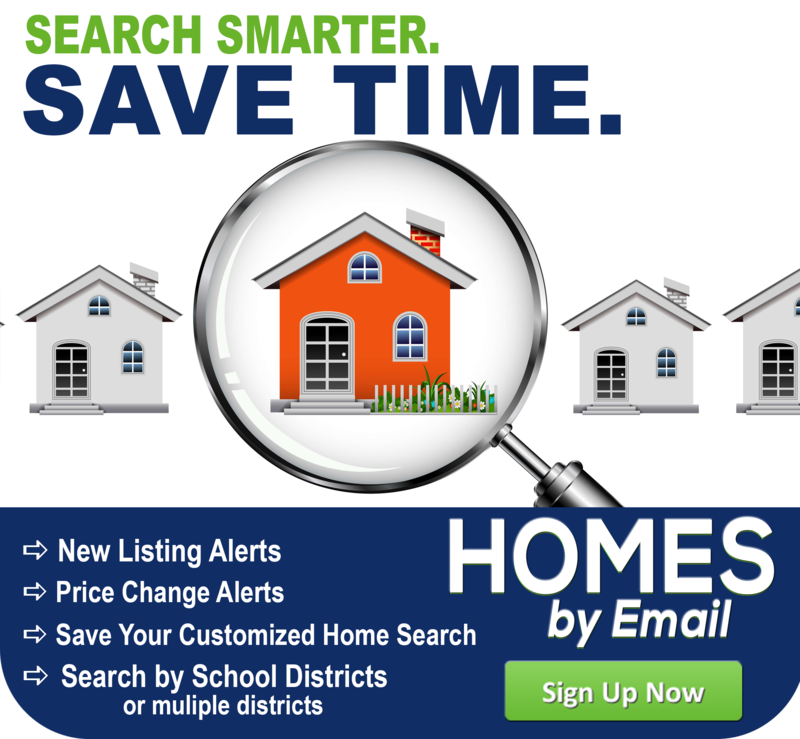 Check out our free tool to get a Instant, Free Home Evaluation here. Or contact us at Unruh Realty to request a more personalized in home Comparative Market Analysis to find out how much you can expect your home to sell for under current market conditions. If you’re in the market to buy this year, there’s good news for you, too. Although prices continue to rise, the rate of appreciation has slowed. Still, don’t wait any longer. Prices will continue to go up, so you’ll pay more six months from now than you would today. 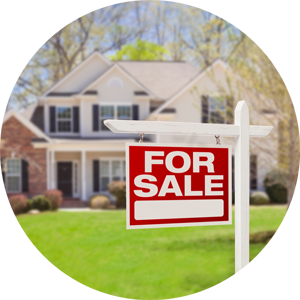 You can setup a free, no-obligation property search here and get notified about listings that meet your criteria as soon as (or before) they hit the market. What does it mean for you? If you’ve been frustrated by lack of inventory in the past, 2018 may bring new opportunities for you to find a budget-friendly home that suits your needs. Give us a call at 717-733-2600 to discuss options for new construction in our area. Rising home prices, a sluggish job market, and an increase in student loan debt made homeownership largely unattainable for many millennials in past years. However, there’s significant evidence that this trend is turning around. For the fourth year a row, the National Association of Realtors' 2017 Home Buyer and Seller Generational Trends survey found that millennials were the largest group of homebuyers. According to MyFico.com, a foreclosure remains on a credit report for seven years. It takes many boomerang buyers at least that long to raise their credit score and save up enough cash to qualify for a new mortgage. With this “seven-year window” in mind, RealtyTrac predicts that the largest wave of boomerang buyers – more than 1.3 million – will be eligible to re-enter the housing market in 2018. 1. Get pre-approved for a mortgage. 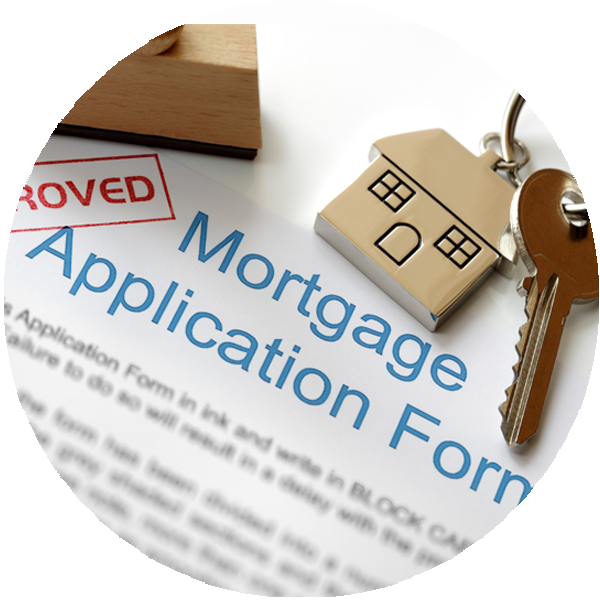 If you plan to finance part of your home purchase, getting pre-approved for a mortgage will give you a jump-start on the paperwork and provide an advantage over other buyers in a competitive market. The added bonus: you will find out how much you can afford to borrow and budget accordingly. Check out our list of trusted local lenders here. 3. Come to our local Ephrata office. The buying process can be tricky. We’d love to guide you through it. We can help you find a home that fits your needs and budget, all at no cost to you. Give us a call at 717-733-2600 to schedule an appointment today! 1. 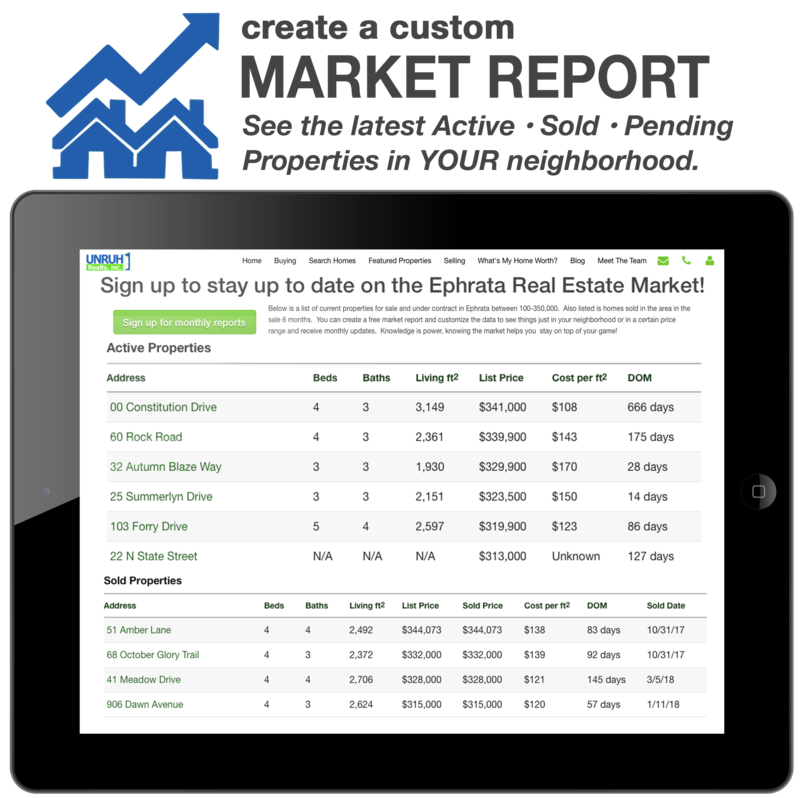 Try out our FREE, Instant Comparative Market Analysis here. A CMA not only gives you the current market value of your home. However, know that nothing compares to our in home consultation for the most accurate analysis. It will show how your home compares to others in the area. 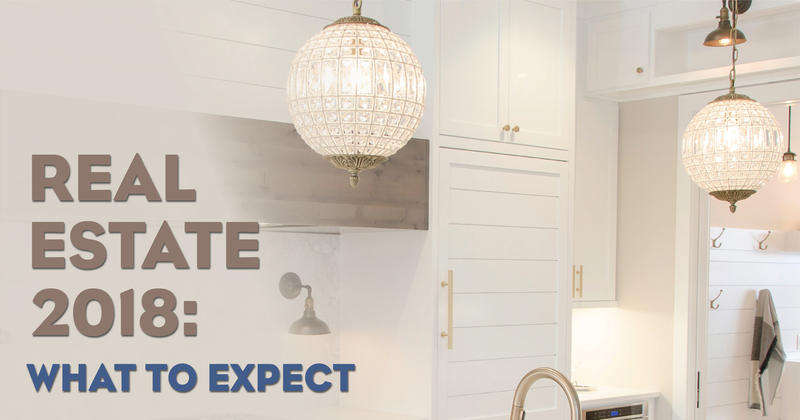 This will help us determine which repairs and upgrades may be required to get top dollar for your property … and it will help us price your home correctly once you’re ready to list. 2. Prep your home for the market. Most buyers want a home they can move into right away, without having to make extensive repairs and upgrades. We can help you determine which ones are worth the time and expense to deliver maximum results. Request our 27 Free & Easy Fix Up Tips here. 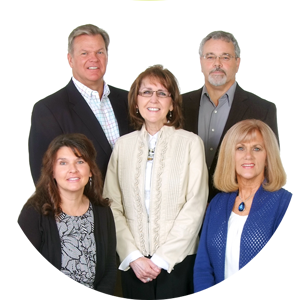 UNRUH REALTY IS HERE TO HELP! While national real estate numbers and predictions can provide a “big-picture” outlook for the year, real estate is local. And as local market experts, we can guide you through the ins and outs of our market, and the local issues that are likely to drive home values in your particular neighborhood. If you have specific questions, or would like more information about where we see real estate headed in our area, please give us a call! We’d love to discuss how issues here at home are likely to impact your desire to buy or a sell a home this year. ?